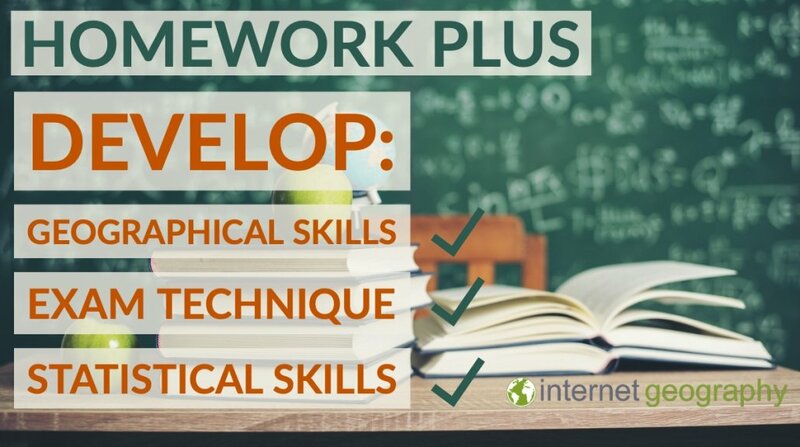 A peer/self-assessment sheet will soon be made available to download so students can peer/self assess their homework to help reduce your workload. Our first homework is based on an article on the BBC website examining the proposed tsunami early warning system in Indonesia. View the Indonesia tsunami: New warning system ‘to be built next year‘ article. By downloading the document you agree not to edit the document header and footer before issuing to students. Sign up to Geography in the News to access the mark scheme.